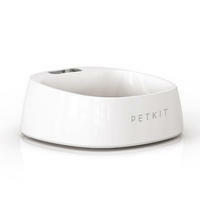 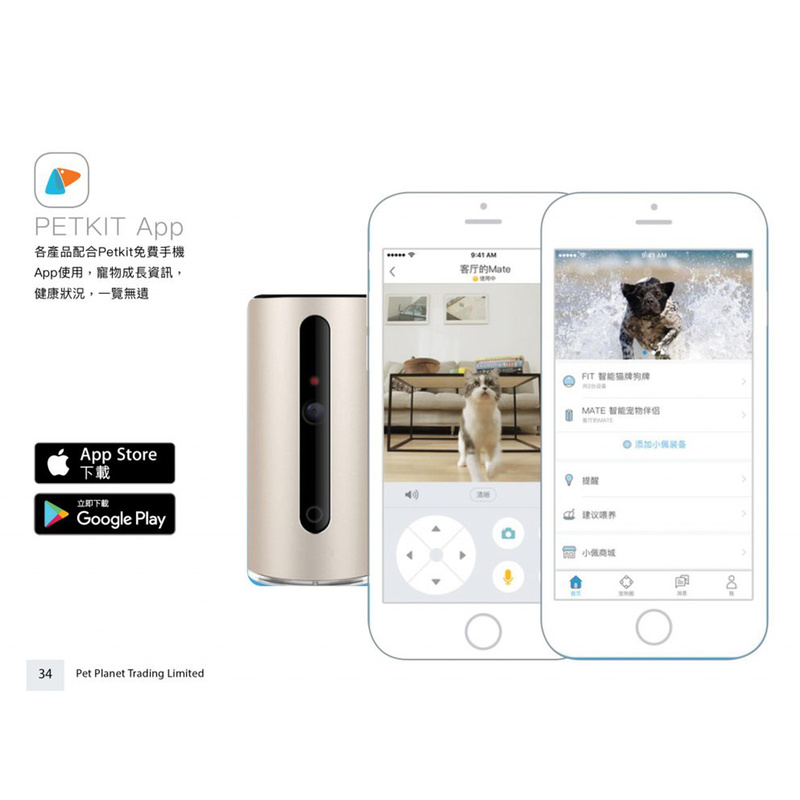 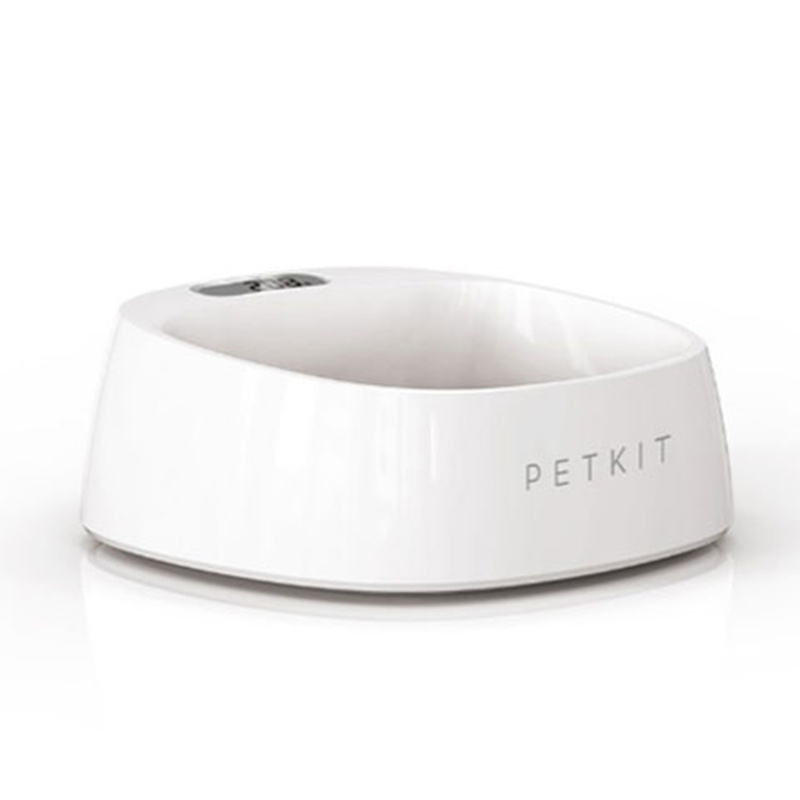 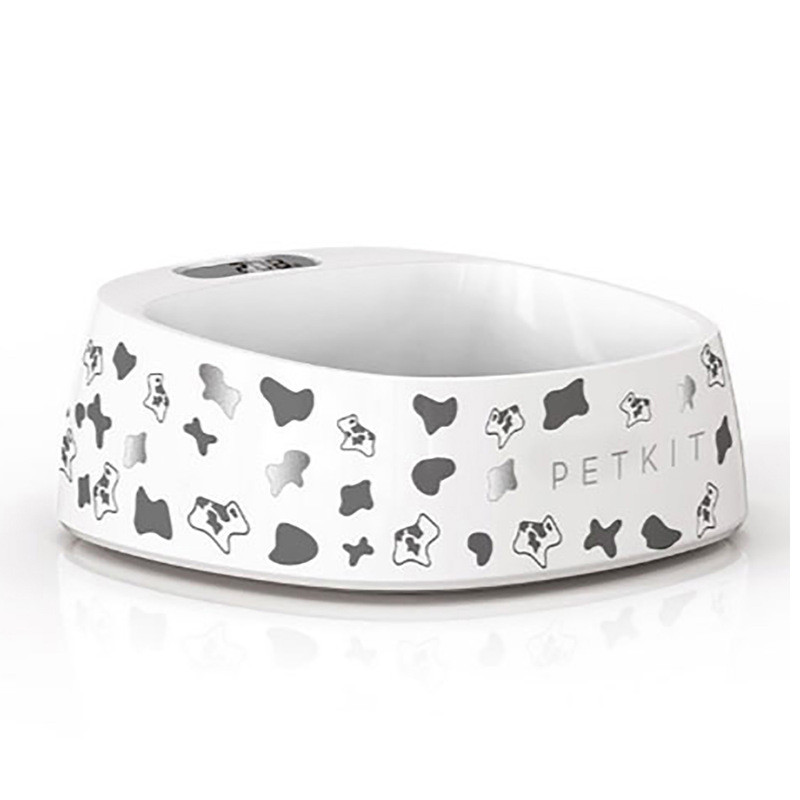 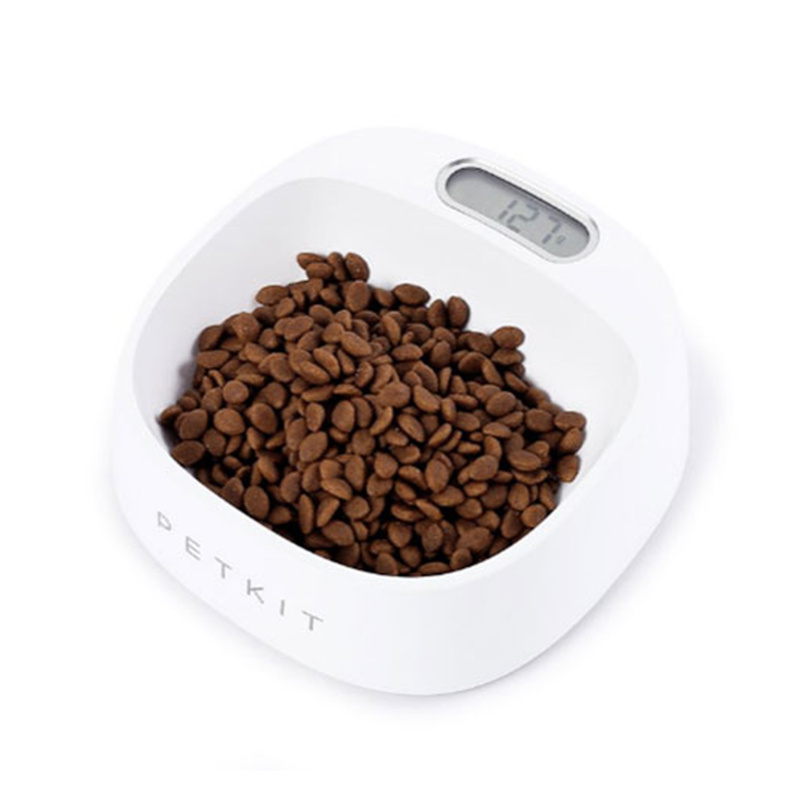 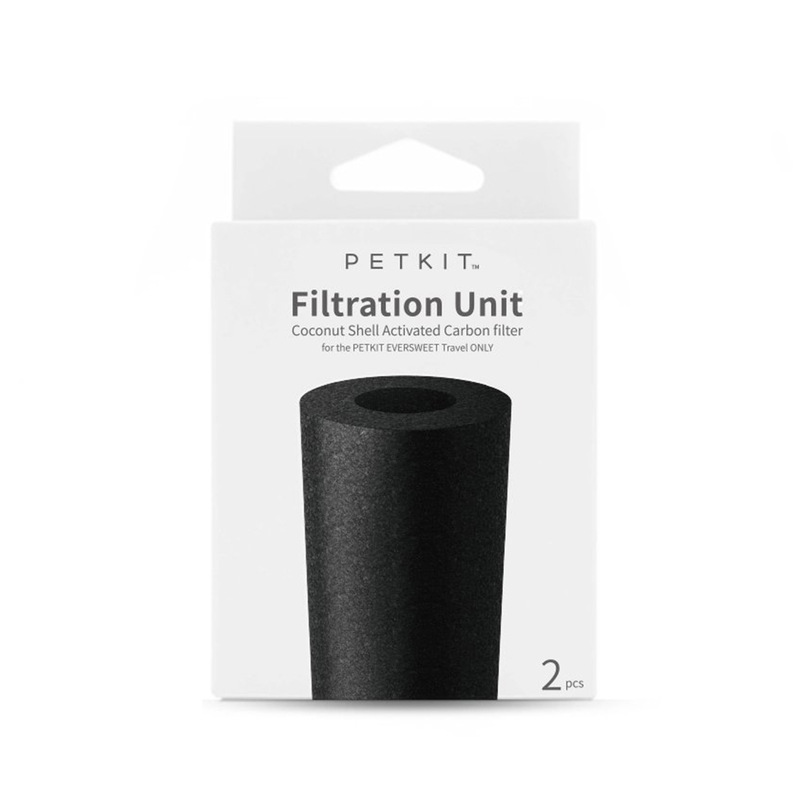 This item can customised daily feeding amount with PETKIT APP, as a result, the food quantity can be more accurate and healthy to your pet. The bowl is now helping to weigh the exact food amount that we suggest. 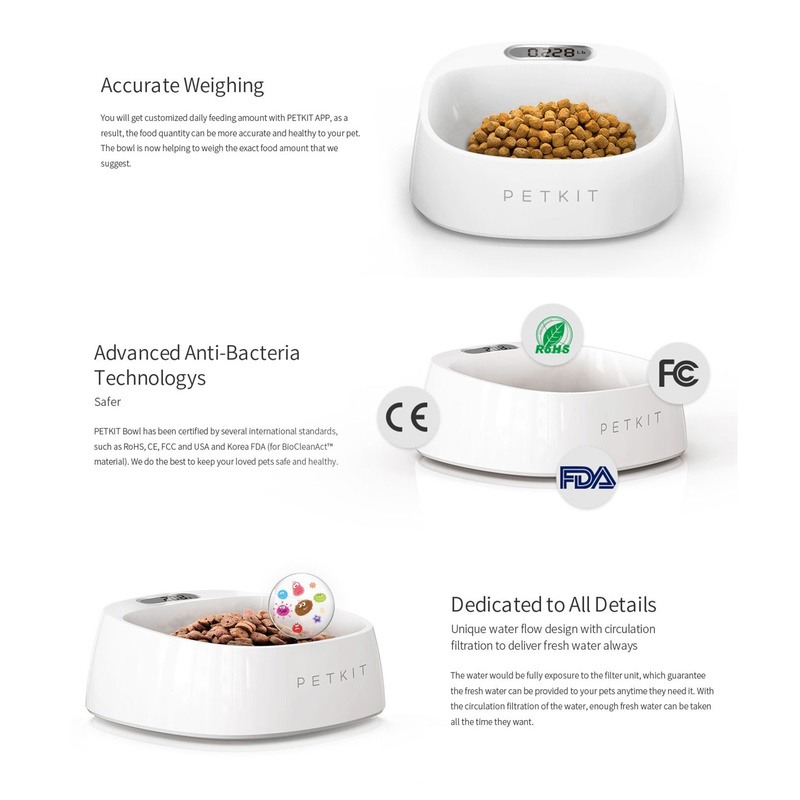 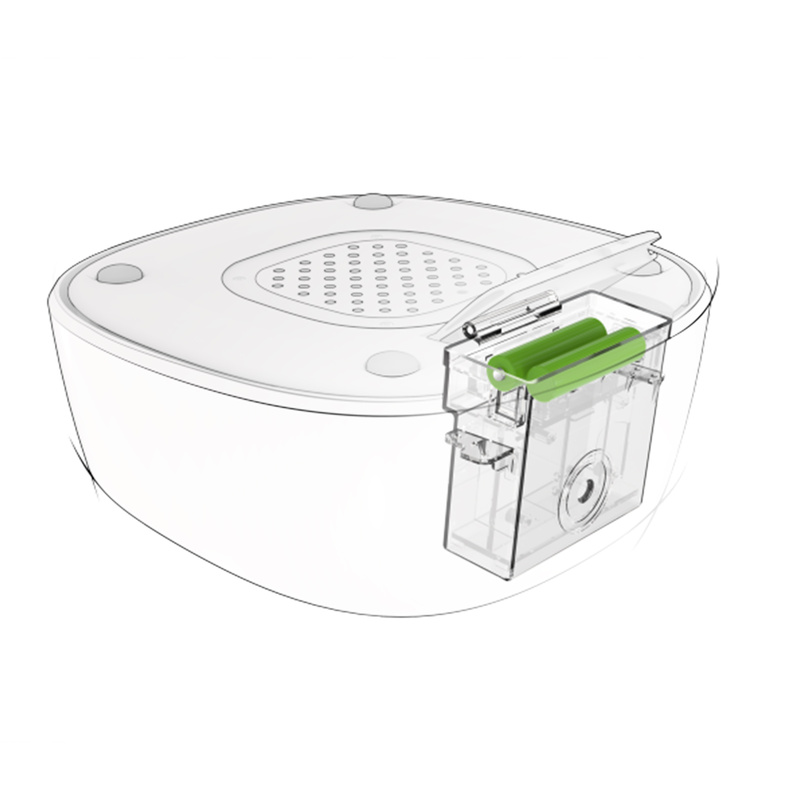 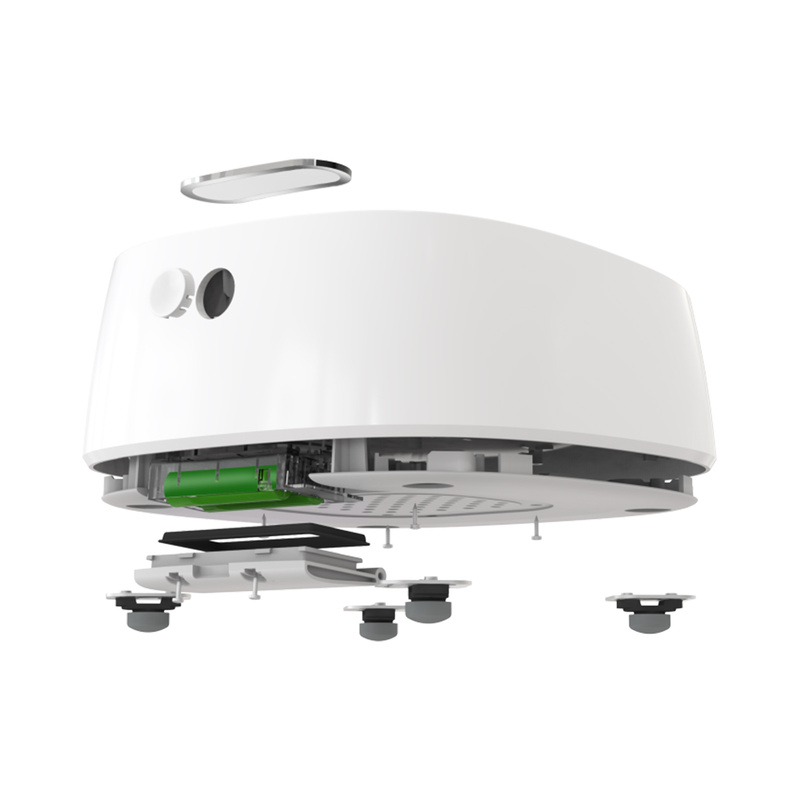 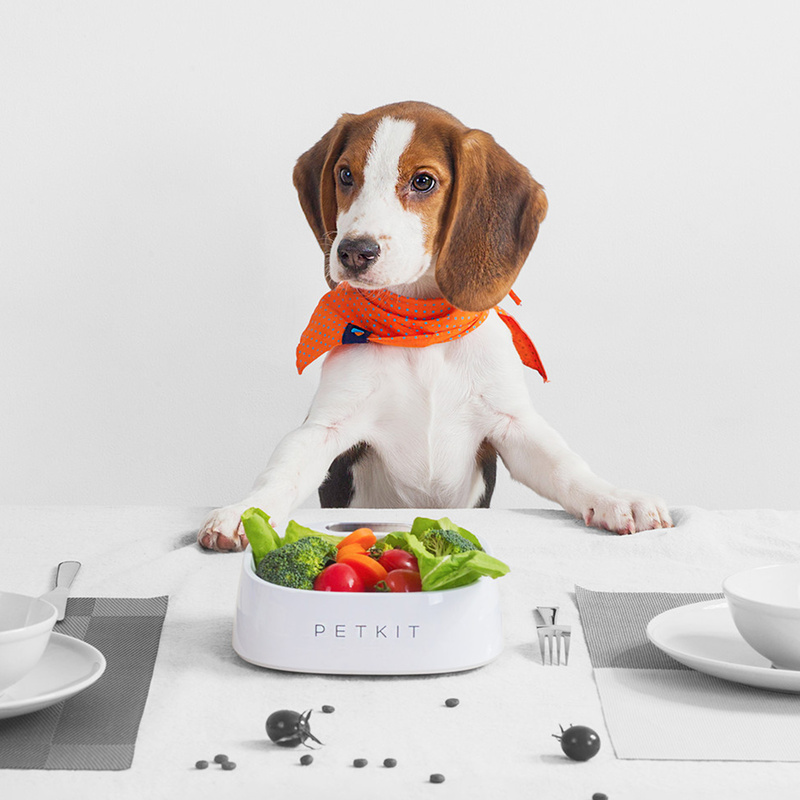 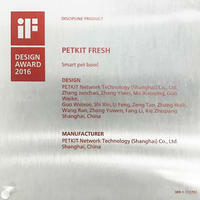 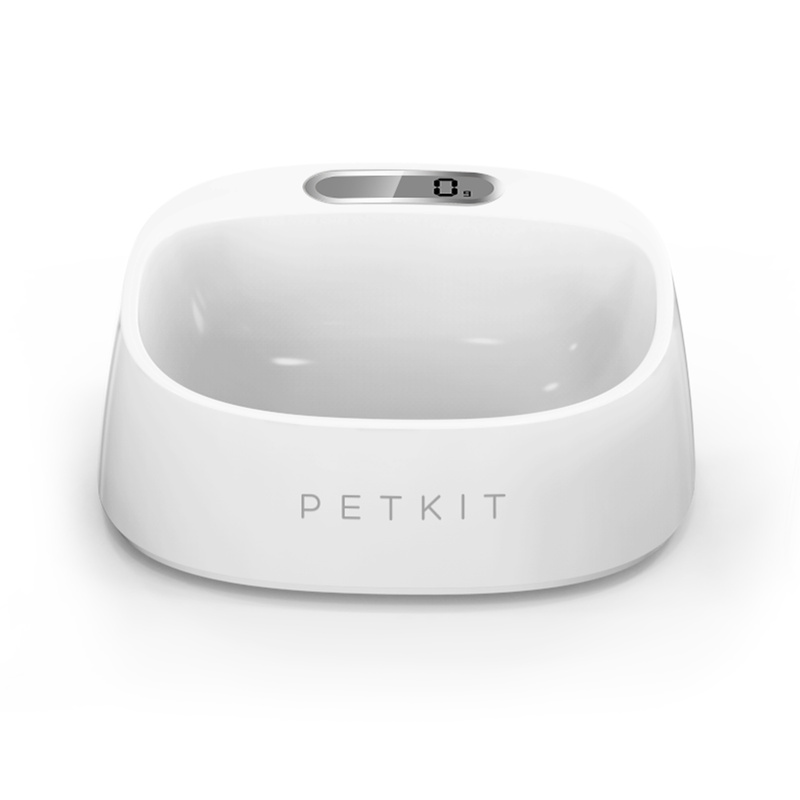 PETKIT Bowl has been certified by several international standards, such as RoHS, CE, FCC and USA and Korea FDA(for BioCleanAct material). 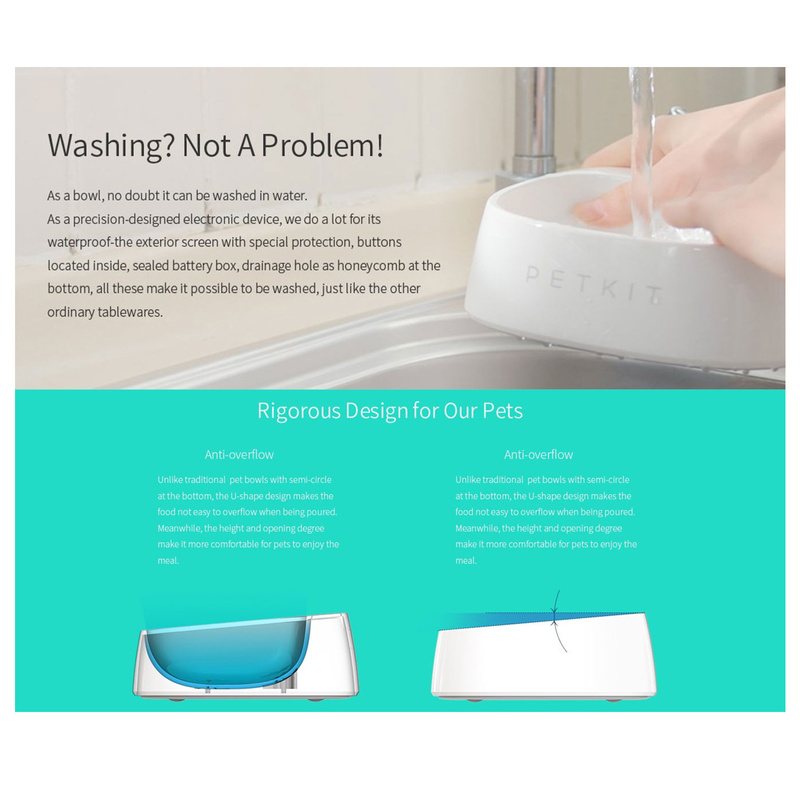 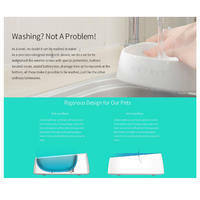 We do the best to keep your loved pets safe and healthy. 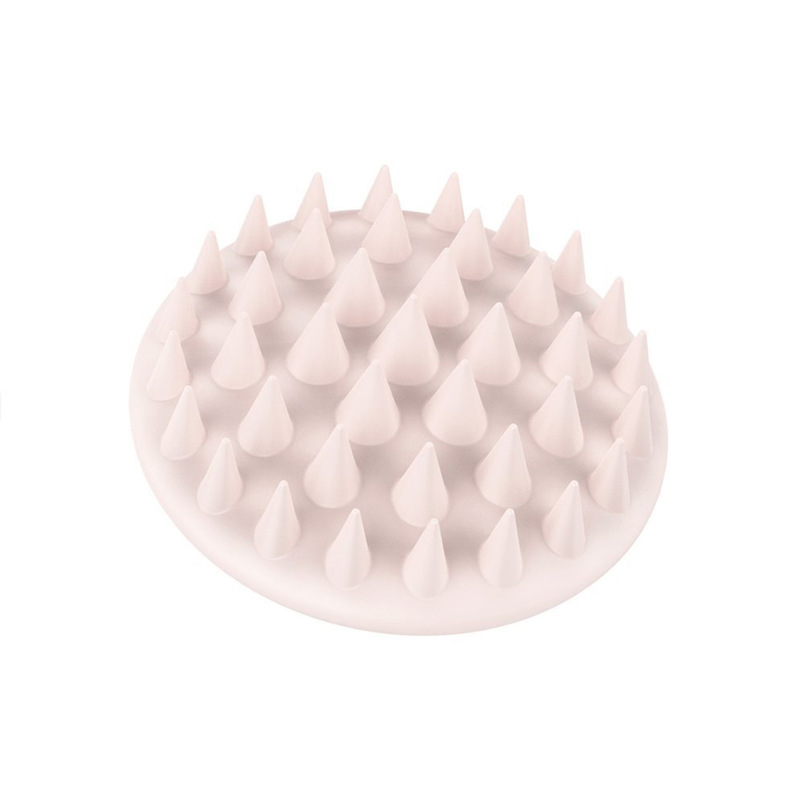 As a bowl, no doubt it can be washed in water. 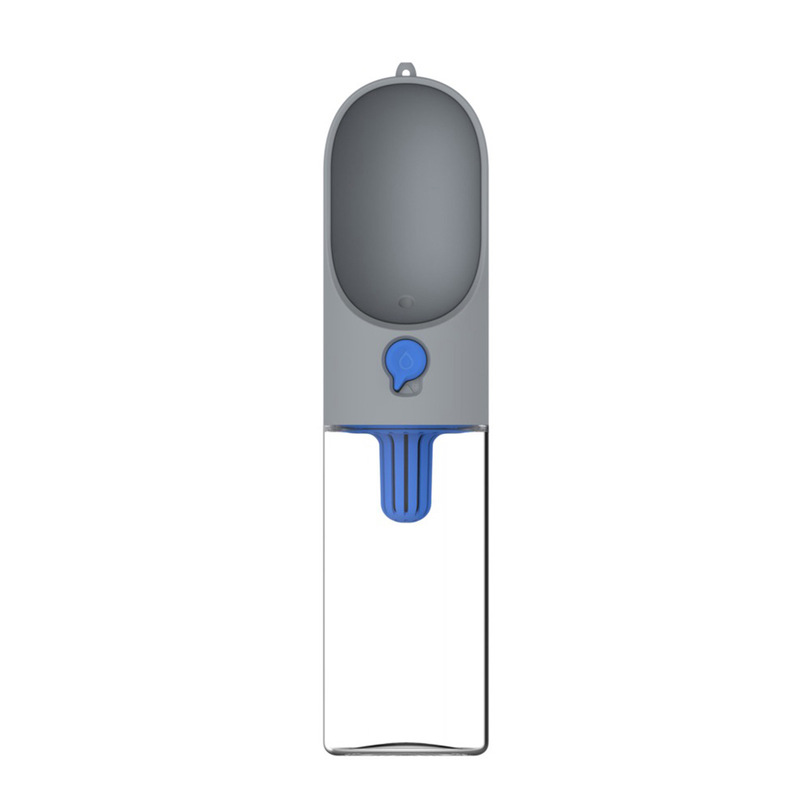 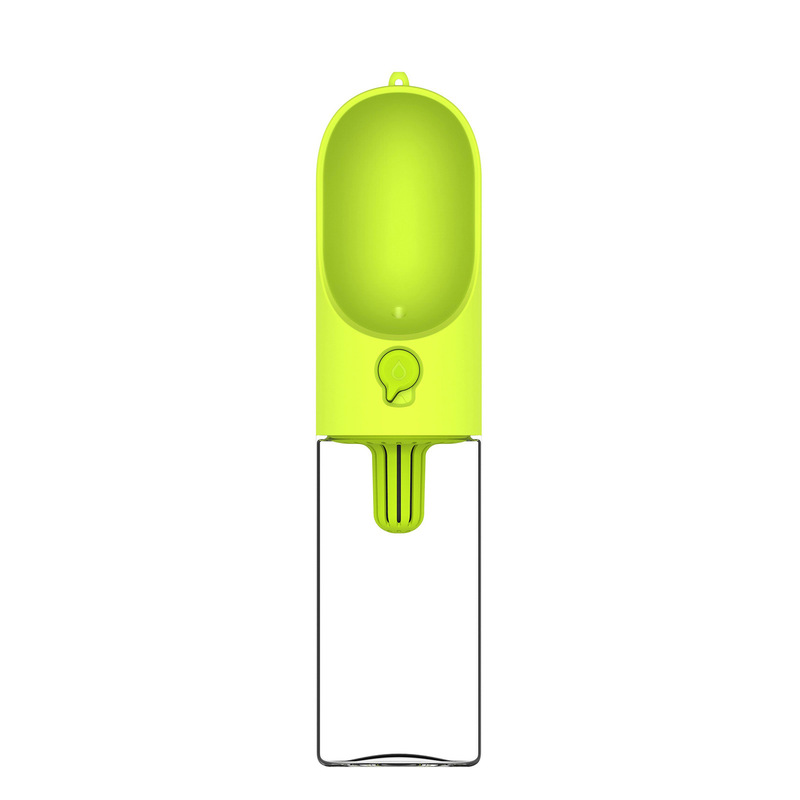 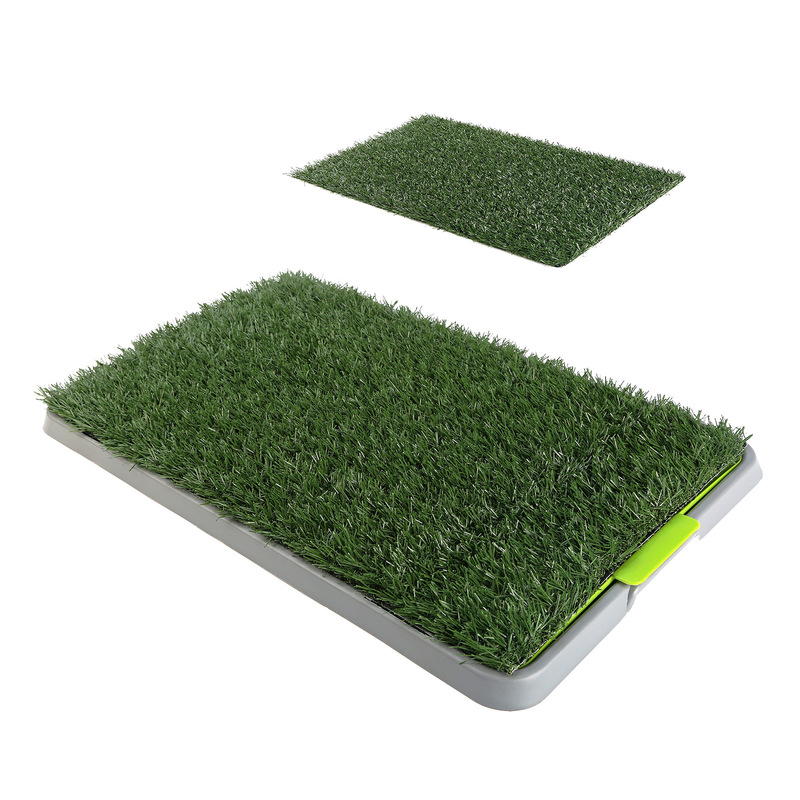 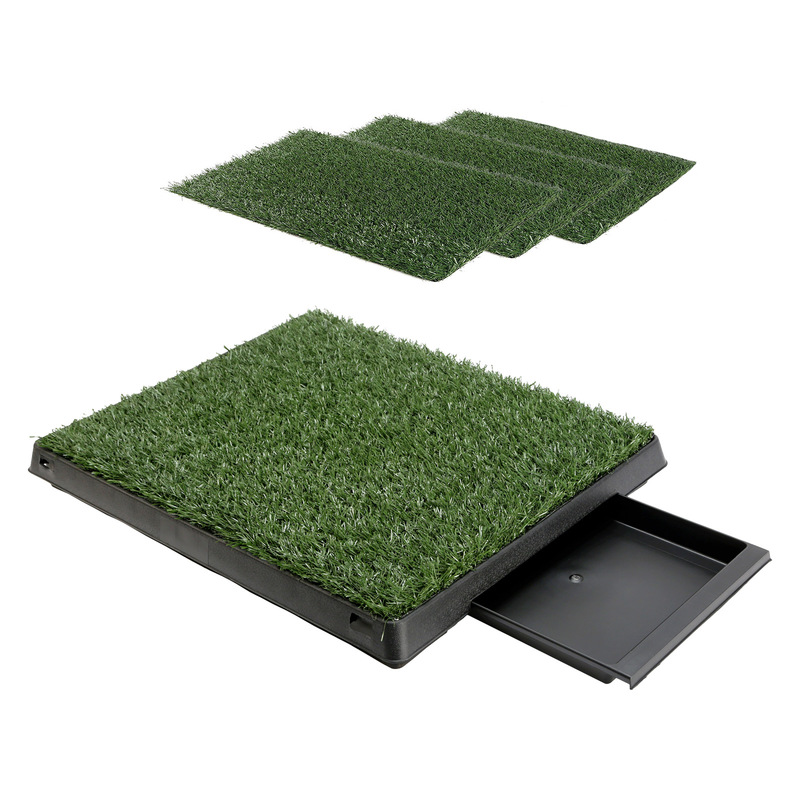 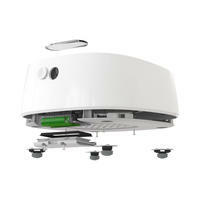 As a precision-designed electronic device, we do a lot for its waterproof the exterior screen with special protection, buttons located inside, sealed battery box, drainage hole as honeycomb at the bottom, all these make it possible to be washed, just like the other ordinary tableware. 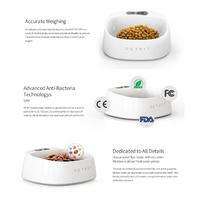 Anti-overflow design, unlike traditional pet bowls with a semi-circle at the bottom, the U-shape design makes the food not easy to overflow when being poured. 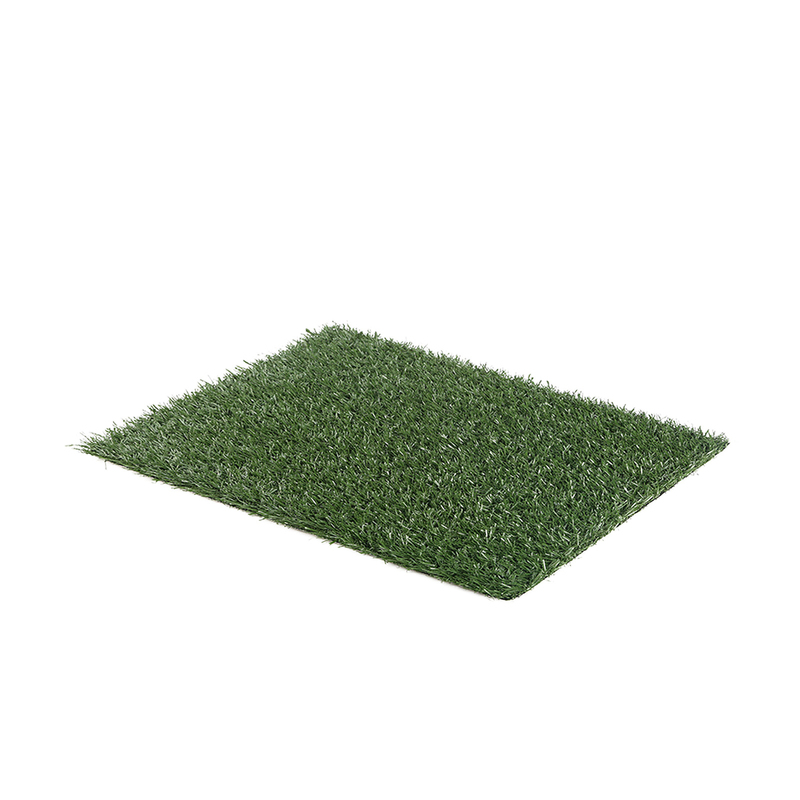 Meanwhile, the height and opening degree make it more comfortable for pets to enjoy the meal. 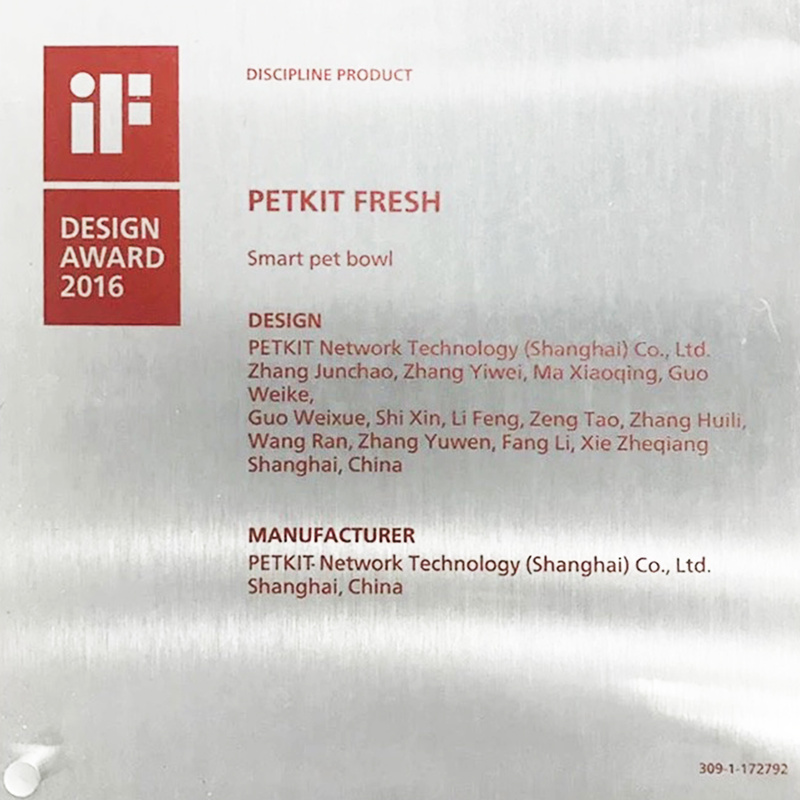 iF International Design Award Winner, 2016.